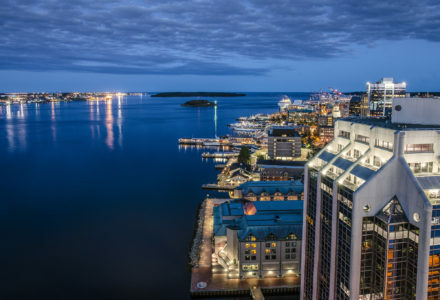 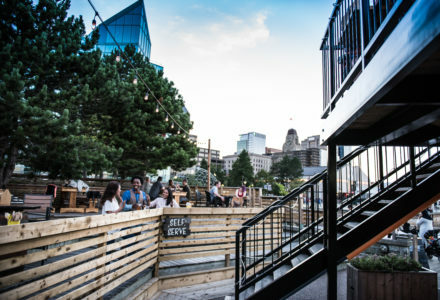 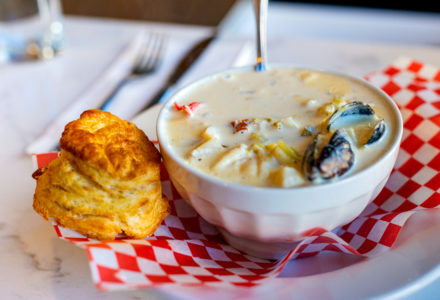 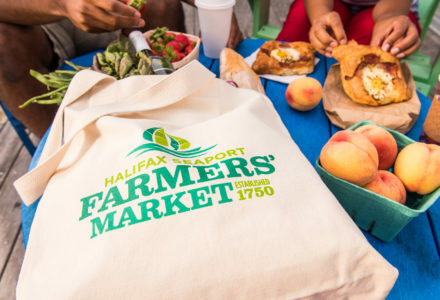 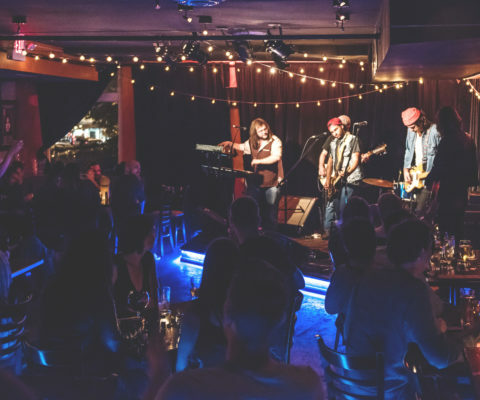 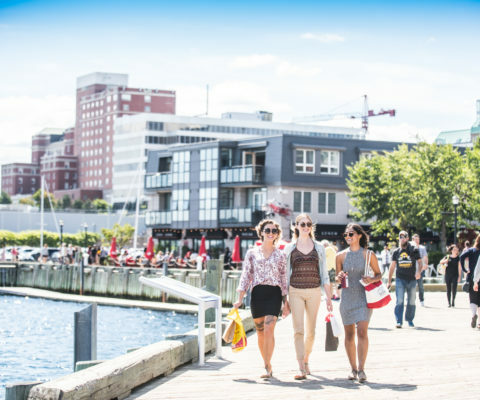 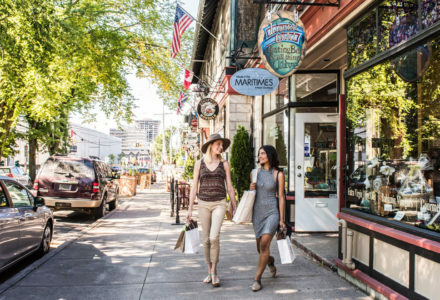 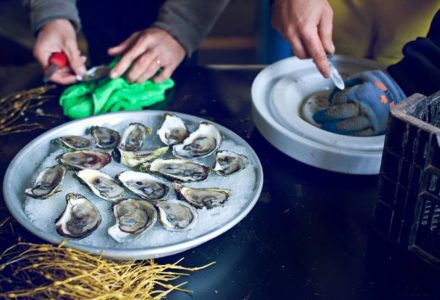 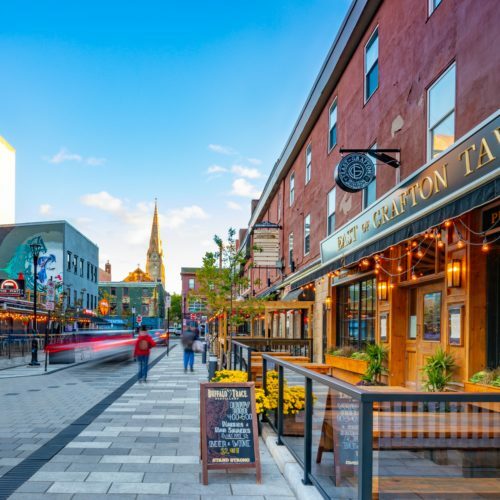 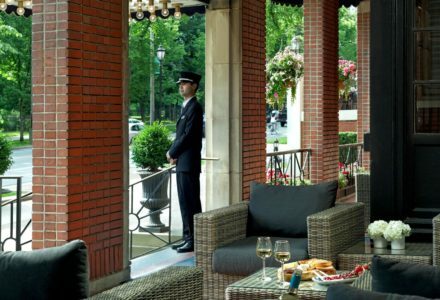 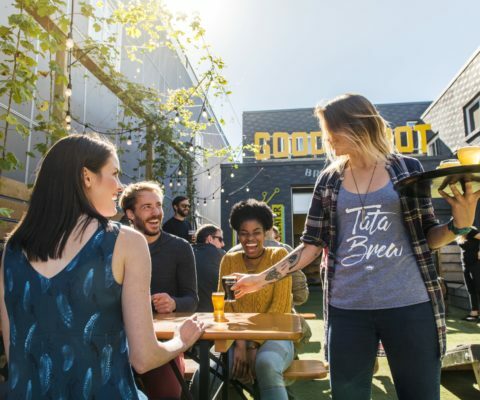 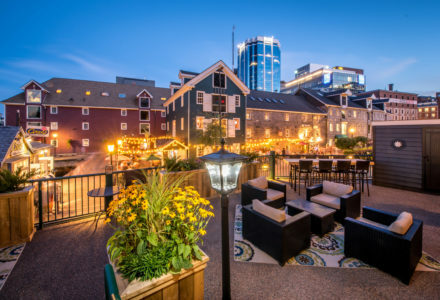 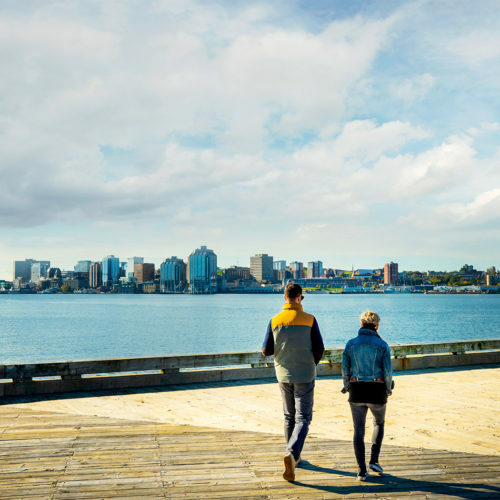 Discover Halifax | Find out what to do, where to go, where to stay and what to eat in Halifax from the experts who know it best. 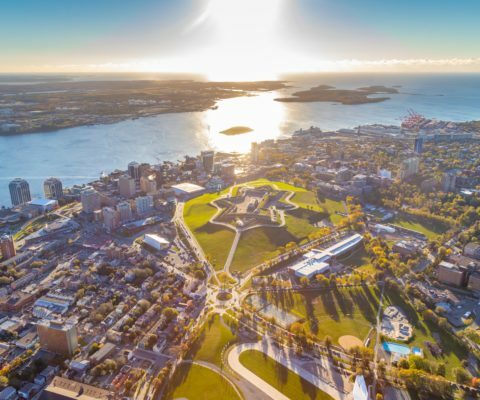 Named one of the Top 10 Global DESTINATIONS ON THE RISE in TripAdvisor's 2018 Travelers' Choice Awards - come find out why everyone's talking about Halifax. 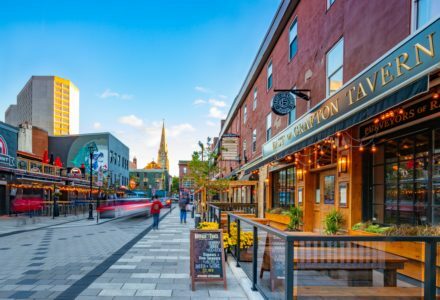 Celebrate NS Craft Beer May 4 in Halifax! 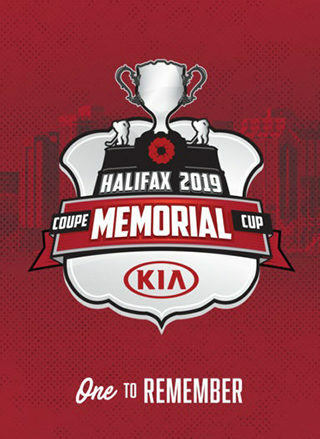 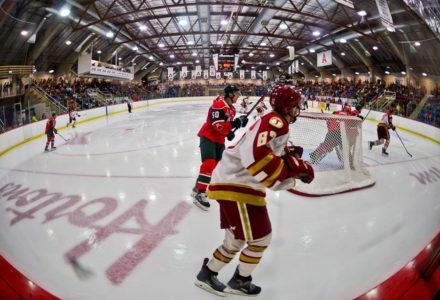 Kick off the season on May 4 in Halifax! 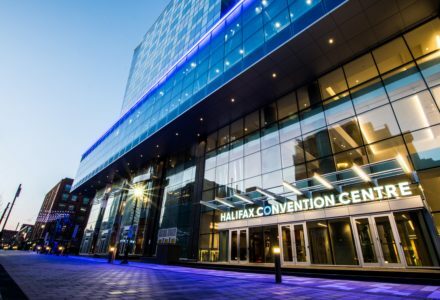 Join us in Halifax May 16-26 for 10 days of live music, festivities, and of course, hockey! 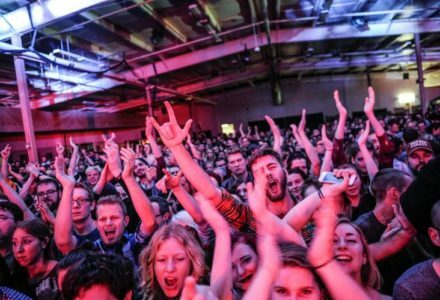 2019 is going to be BIG. 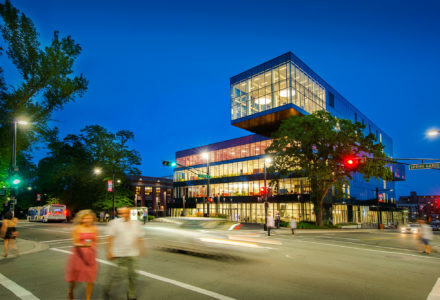 Show runs April 9-June 2. 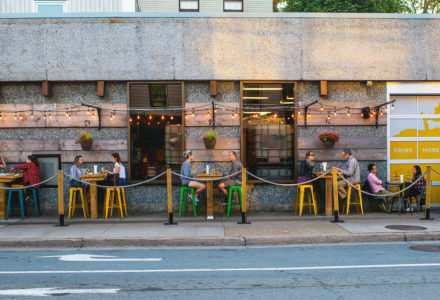 Locally-crafted beer, ciders and spirits. 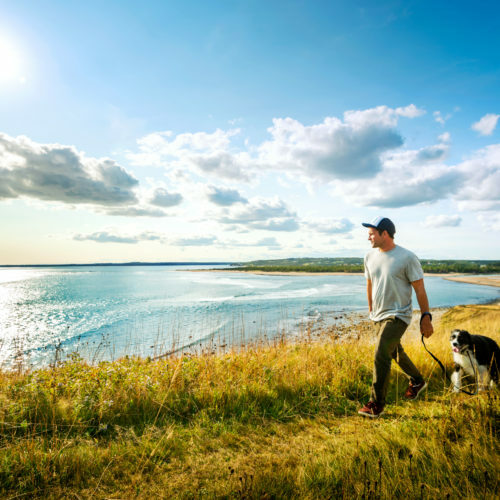 The perfect tool to plan your trip. 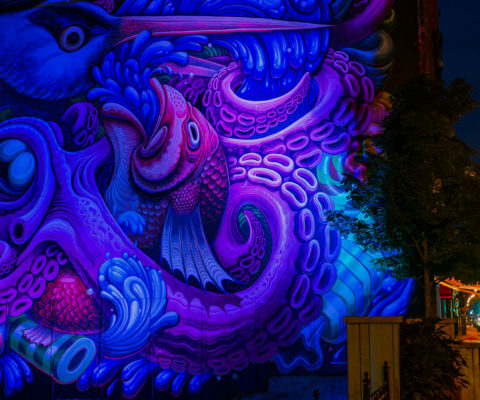 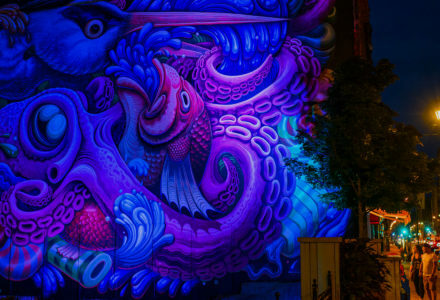 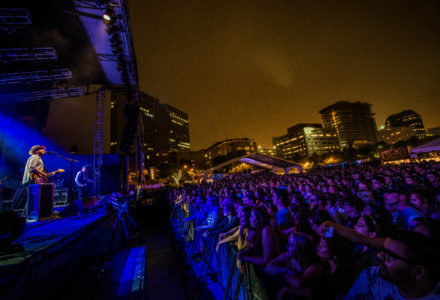 What kind of event or festival are you looking for? 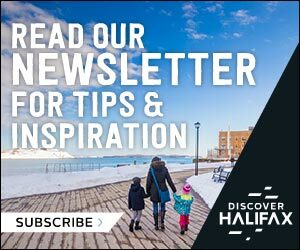 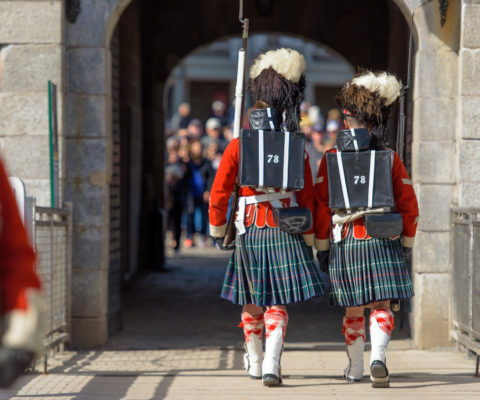 Discover all the things to do in Halifax and find out what makes it a truly unique destination. 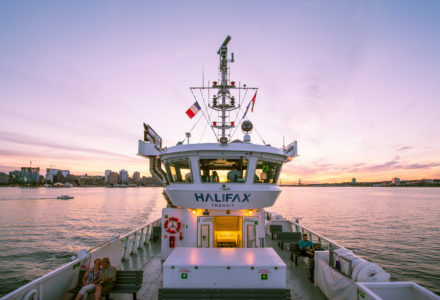 We are your online resource for exploring all things Halifax - but it definitely doesn’t hurt to plan ahead when you decide to make the trip here! 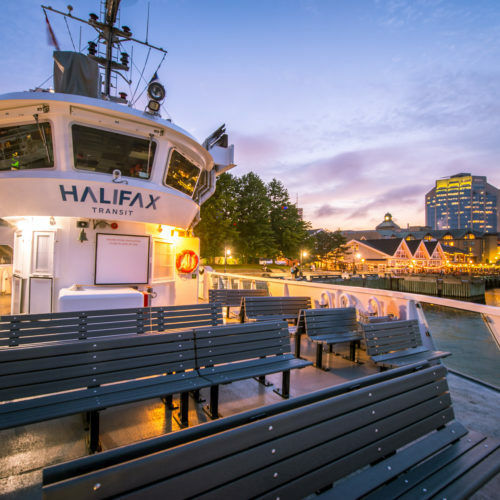 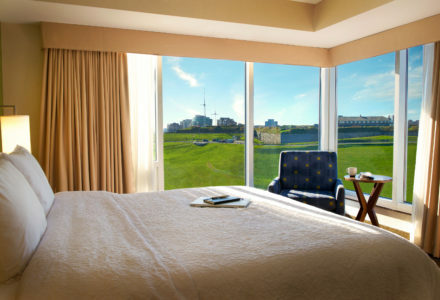 Find out all ways to get to and around Halifax during your next vacation! 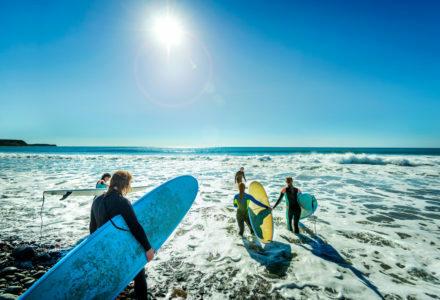 Discover everything each region is known for, and decide where you want to spend your vacation! 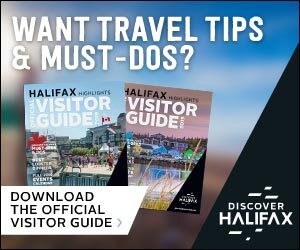 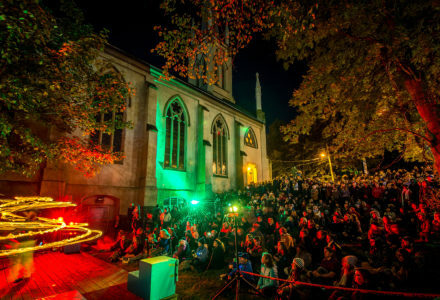 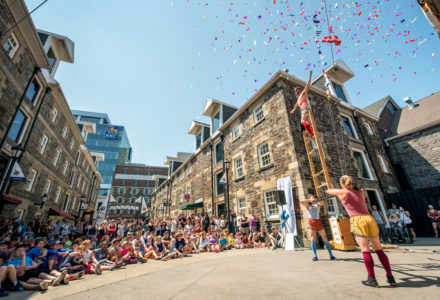 View the Official 2019 Halifax Highlights Visitor Guide! 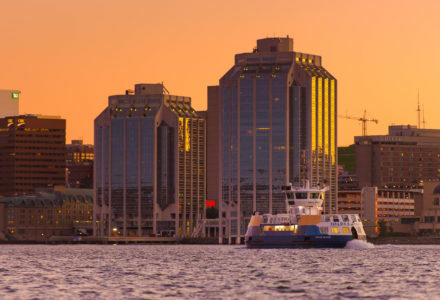 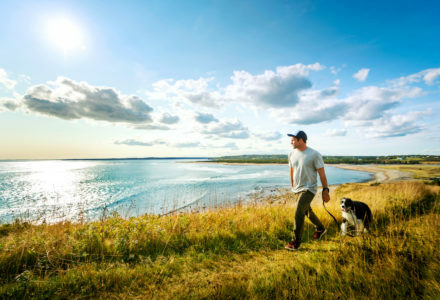 Explore the Halifax Region with the right tools.